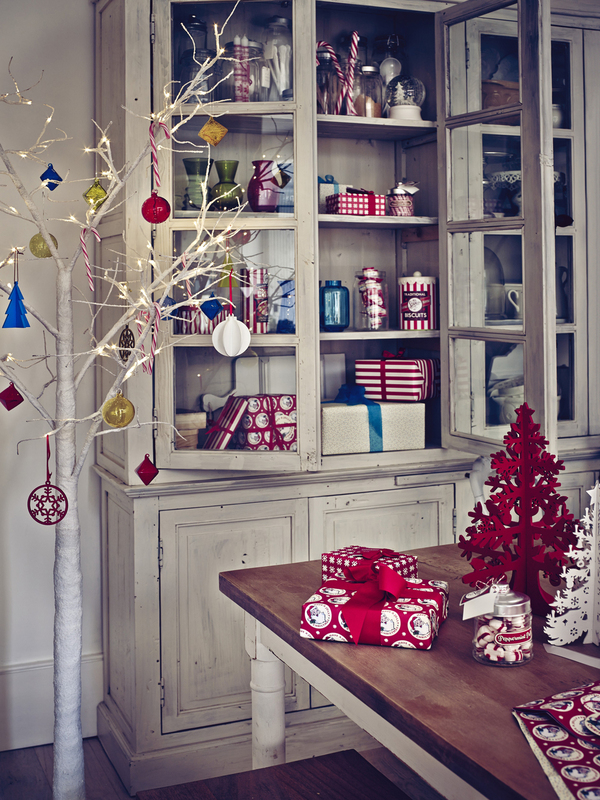 John Lewis are one of the largest and most looked upon retailers in the UK. 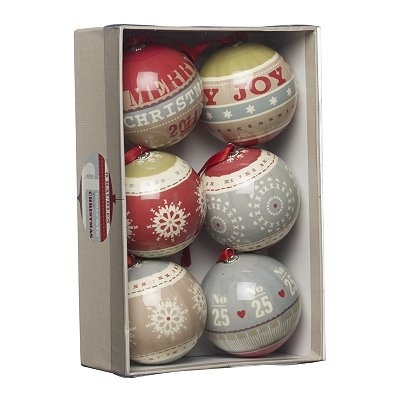 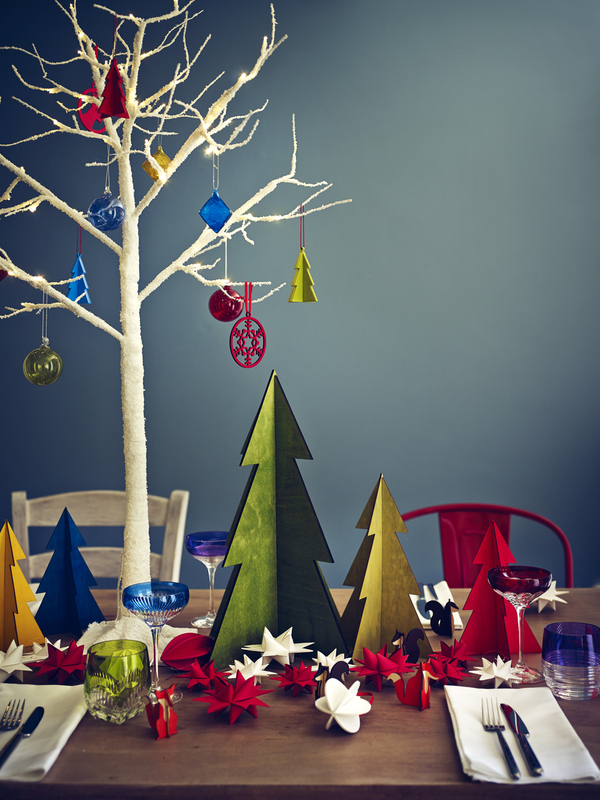 I have been one of the designers supplying for John Lewis’ Christmas range (Including Waitrose) for over 3 years. 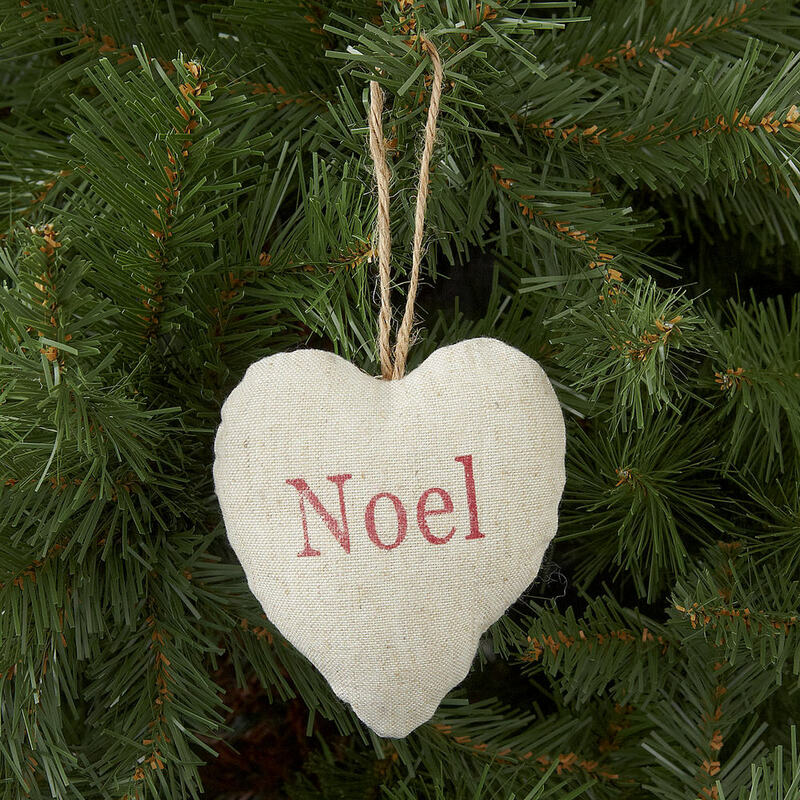 Creating hundreds of products from hanging tree decorations to table top items and advent calendars items.